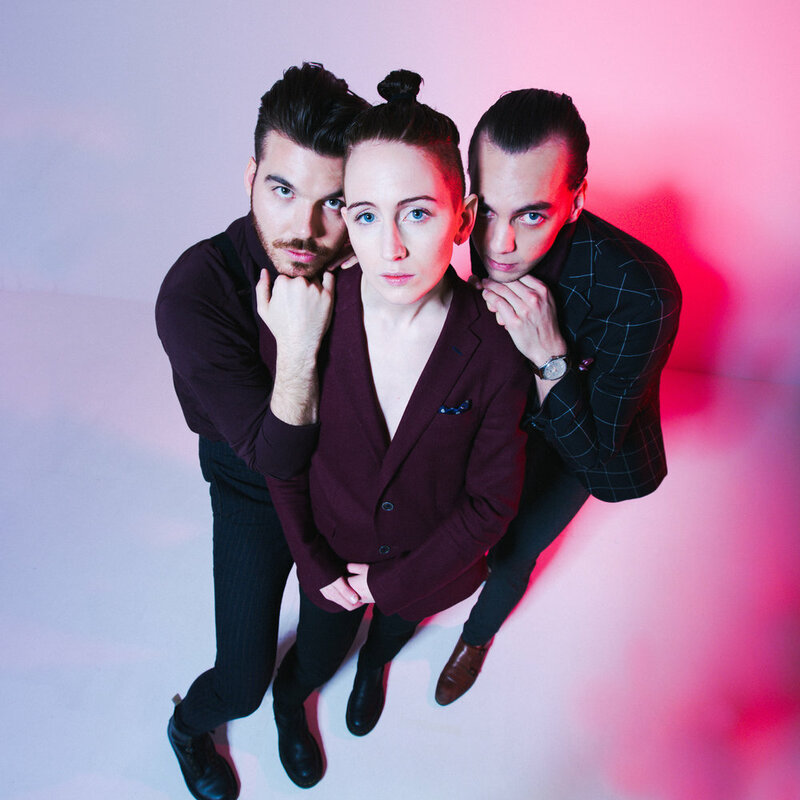 Indie electronic dream pop trio VÖK is getting ready to release their sophomore album this March and, so far, each of its singles have been delectable ear candy. Hailed as the next biggest thing to hit the music scene, the Icelandic band is winning listeners over with their sparkling, easy-to-listen to anthems and relatable lyrics. “Erase You,” VÖK’s latest single, follows previous tracks “Spend The Love,” “Night and Day,” and “Autopilot” as the fourth single to be released from In The Dark, and it’s a radiant bop dedicated to that one person we’ve become infatuated with who, unfortunately, also lends a bit of unwelcome toxicity to our lives. Listen to “Erase You” below.